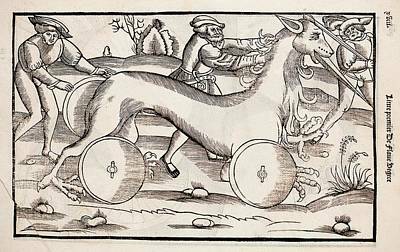 1532 A War Machine In The Form Of A Horse is a photograph by Paul D Stewart which was uploaded on July 24th, 2016. 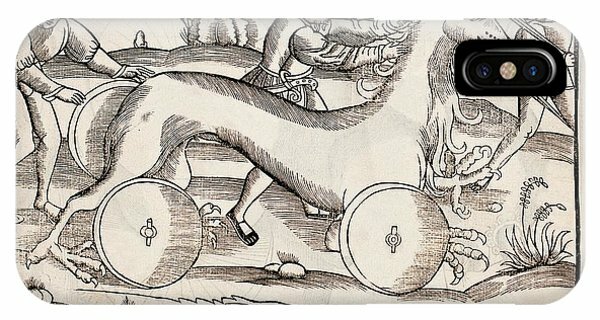 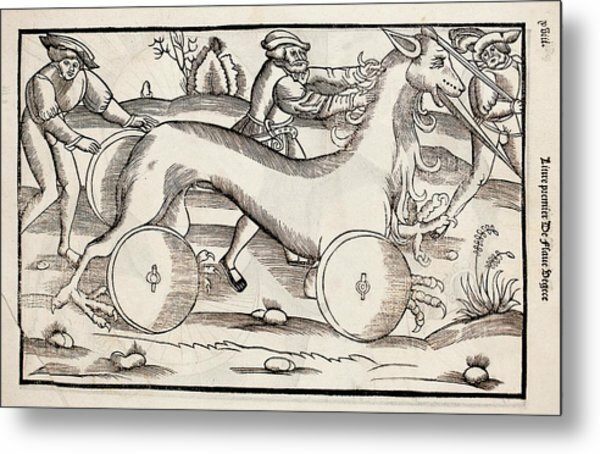 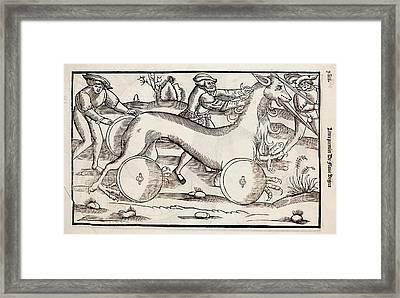 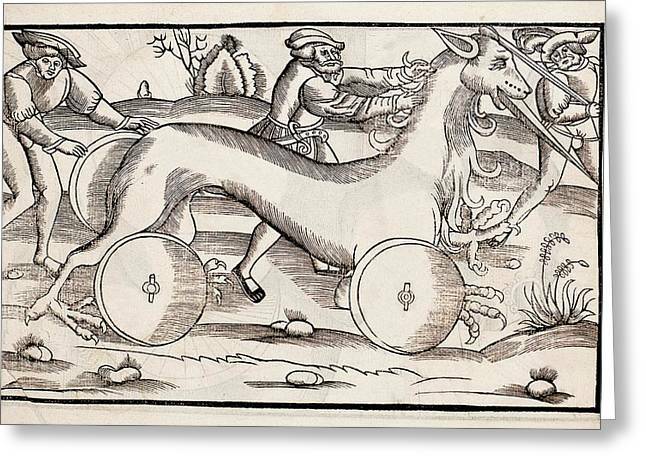 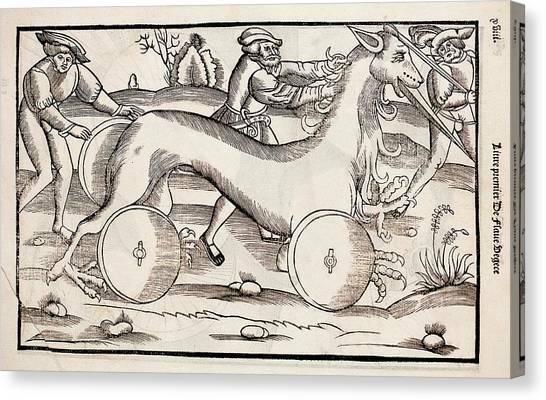 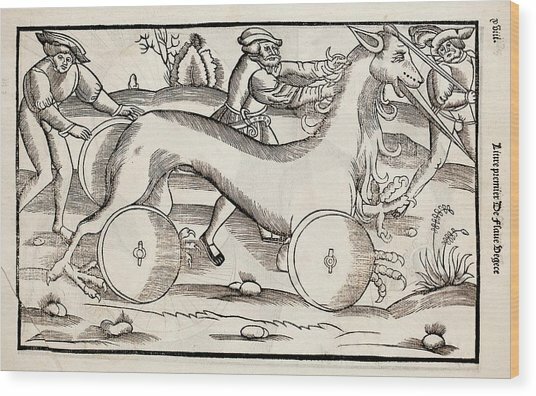 1532 An unlikely war machine in the form of a clawed horse with spiked mouth. 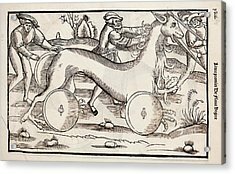 Woodcut from De Re Militari Libri Quator by Vegetalius, printed in 1532 by Christian Wechel from sources reaching back to the Roman original of 390AD.